The New Suzuki Baleno Hatchback Car Price in Sri Lanka 2019. Suzuki Baleno mileage / Fuel efficiency in city can be expected to be around 19-21 kmpl. Colors - Premium Urban Blue, Ray Blue, Fire Red, Premium Silver, Autumn Orange, Pearl Arctic White, Granite Gray. New Suzuki Baleno is very premium looking budget family hatchback car that comes with many top-specs. Baleno also able to ensure the comfortable and safety ride for all passengers. 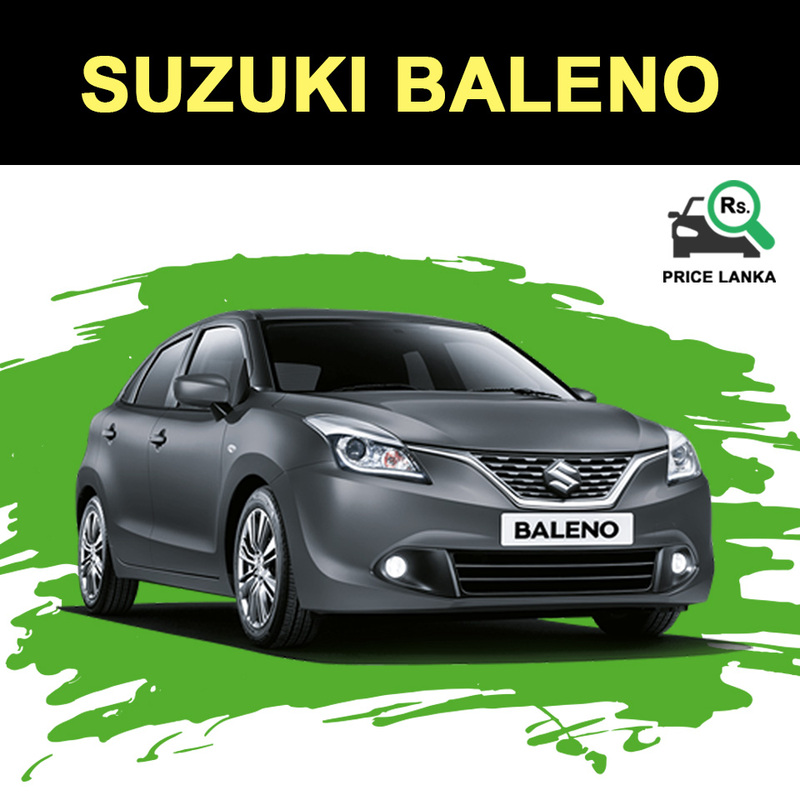 Buy a Suzuki Baleno From AMW Motor Company which is authorized distributor for Suzuki cars in Sri Lanka.